Exhibition and Workshops 12th December to 22nd Feb 2014. 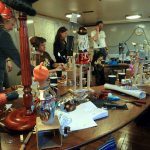 We still have a few places left in our workshop programme for our current exhibition in Greenwich. Come and have fun at our Family Workshop on 19th February, or join in our end of show automata-making afternoon on 22nd February. 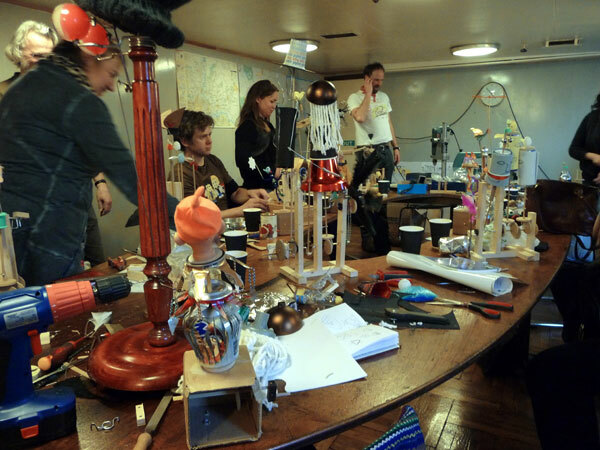 Our full day automata-making workshop (25th January) is currently full.